James is the founder of Glimpse, a new collective for creative people who want to use their skills for good. Instead of focusing on the problem, they show us a 'glimpse' of a better world. Their first project replaced 68 adverts on the London Tube with unbranded pictures of cats. 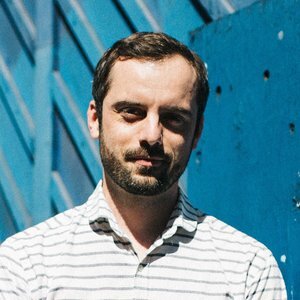 With over a decade's experience at Greenpeace, and more recently working at The Syria Campaign, James is expert at building connections between the creative industry and the non-profit sector.